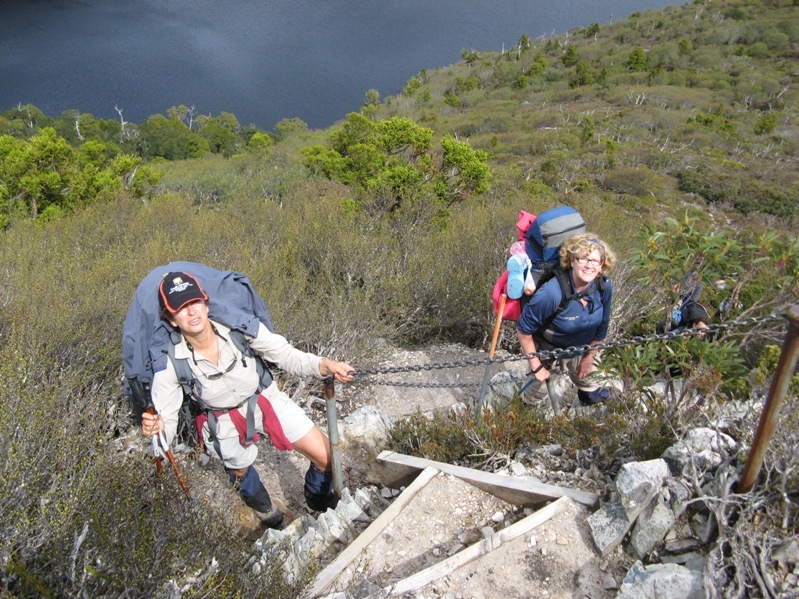 A day hike around Cradle Mountain with a twist (or two)? 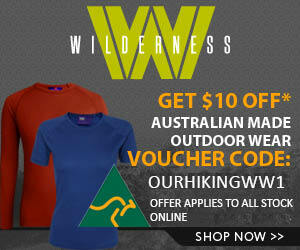 Frank stumbled across a very enjoyable blog today titled American in Oz. He reads a lot of blog posts about Tasmania and especially the Cradle Mountain area in Australia’s most southern state, Tasmania. These post are a great source of inspiration and fun when he is stuck in his “real life”. This post , Tracks Less Travelled, a Tasmanian short story , really got his attention and the beautiful word craft and surprises in the story had him captivated. 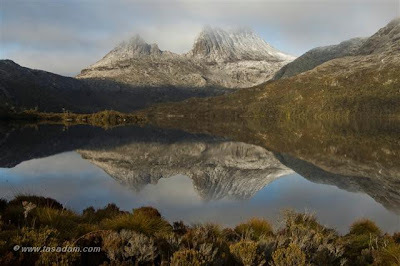 Another fantastic image by Tasadam, Definitive Cradle Mountain – This picture is from a set titled The Overland Track – Tasmania – well worth a look at all his great photographs. I'm glad it's fiction. So often stories like this are real. Wear your boots, and stay together! thanks for the advert! I love your blog – look forward to hours of reading in the archives.